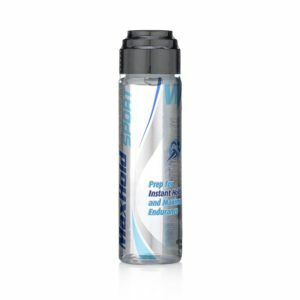 No Sweat Scalp Antiperspirant is a revolutionary scalp anti-perspirant from Professional Hair Labs that helps prevent the head from sweating to ensure an excellent bond is made with hair adhesive. 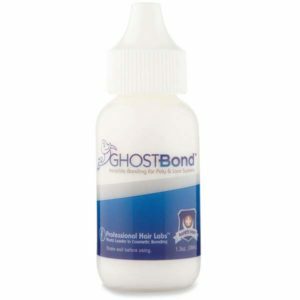 Professional Hair Labs Ghost No Sweat Scalp Antiperspirant has a safe and effective formulation designed to ensure that the scalp’s natural oils and perspiration are controlled long enough for the bonding adhesive to cure properly. 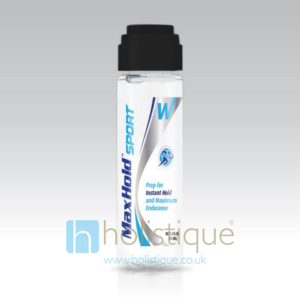 PHL Ghost No Sweat Scalp Antiperspirant is a must if you have over active sebaceous oil glands or perspire excessively. If too much oil is secreted during the curing process, the hair system, wig or Toupee adhesive will not bond effectively. 1. Make sure the scalp area is completely dry. 2. Spray a small amount of No Sweat onto a paper towel or cloth. 3. Wipe swiftly onto the area of the scalp to be bonded. 4. 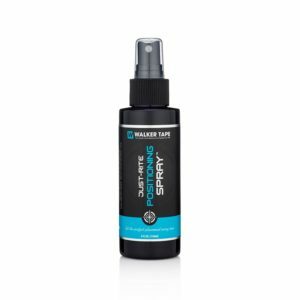 No Sweat Scalp Antiperspirant will dry almost instantly. 5. You are then ready to apply your bonding adhesive. 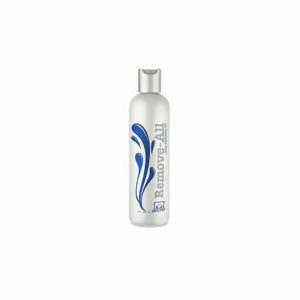 Prevention of Scalp Sweating prior to Hair System application, Hair Loss in Women, Hair Loss in Men, Hair Systems, Hair Loss Products and Treatments, Lace Wigs, Toupee and Accessories.